Home Mercedes Benz SLC-Class The end of an era: No substitute for the Mercedes SLC? 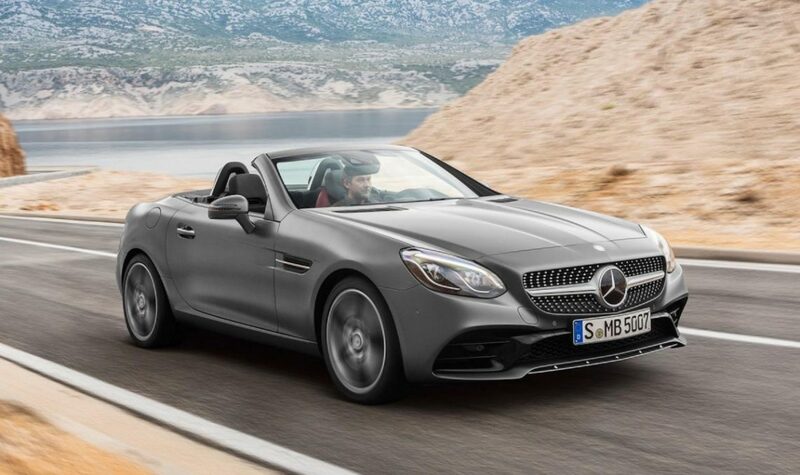 The end of the small, (semi) affordable Mercedes roadster is near. As already mentioned in previous reports, the Mercedes SLC may well disappear soon, with no replacement in sight. Mercedes-Benz certainly has the world’s most expansive premium automotive range. From cabriolets to sedans and SUVs, the German manufacturer has a record number of variations and other models. But among these models, we know, the SLC sells much worse than at the time of the great years of the SLK. So much so that it was mentioned a few months ago its possible deletion from the range is imminent. And the latest statement of the future boss of Daimler Benz, Ola Källenius, gives this theory more gravitas than ever. In an interview with our English colleagues from Autocar, he said that the SLC should disappear after the end of the current generation. According to the current Mercedes R&D director, the small roadster does not sell enough in its main markets (and especially in China) to justify the development of a replacement.